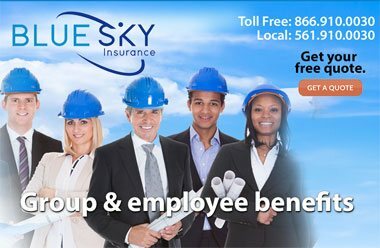 health savings accounts for your employees by Blue Sky Insurance®. 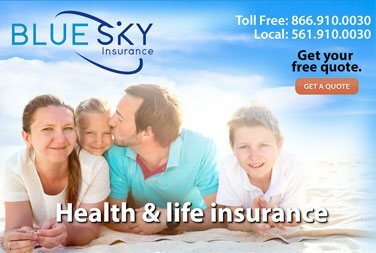 A Health Savings Account (HSA) helps you save money on health care by bringing you in as part of the health decision process, Health Savings Accounts are used to help you offset future medical expenses by putting part of your paycheck away each period tax free. Often big medical expenses come to employees in the way of a deductible before major coverage kicks in. A Health Savings Account helps you plan ahead and use the funds for your deductible or shared expenses with your insurance company. Unspent account balances accumulate and accrue interest from year-to-year. Unlike Flexible Spending Accounts which some of the funds are forfeited if not used, the HSA retains its value and the balance grows without losing what you put in tax free. 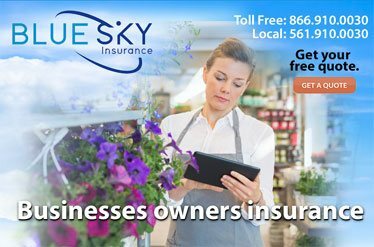 Once the annual deductible has been met, coverage resembles conventional insurance, typically in the form of a preferred provider organization (PPO) with little-to-no cost sharing for in-network services, and limits on total out-of-pocket costs. 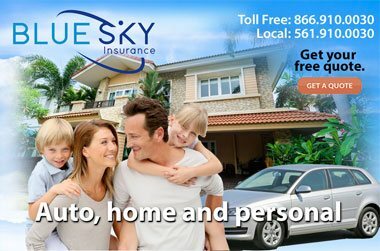 Contact Blue Sky Insurance® in Boca Raton for free rates quotes on a Health Savings Account for your Florida business.